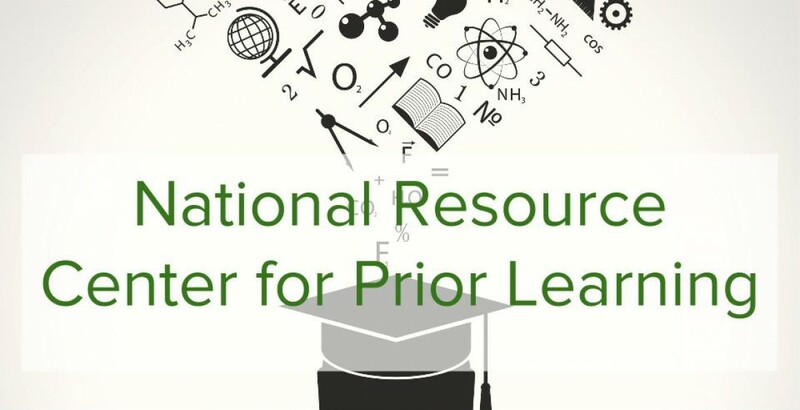 Welcome to the National Resource Center for Prior Learning. This site has been created to provide colleges and universities around the country with the necessary tools and resources they need to design and fully implement a Prior Learning Assessment program. Prior Learning Assessment (PLA) or Credit for Prior Learning (CPL) is the process by which verifiable learning acquired outside of traditional learning environments is assessed for college-level credit. That National Center for Prior Learning Assessment is dedicated to serving the needs of colleges, employers and policy makers who share in the realization that evaluating life and work experience for college level credit will have a powerful impact on enrollment and retention rates, drive down student debt, and positively influence the workforce. To that end, our leaders perform development strategies and assessments to establish a PLA program and to educate those immediately involved in carrying out its mission at the College level. As part of a current nation-wide push to return students to college and to complete their degrees, PLA/CPL has been identified as an effective strategy to increase retention and decrease time to completion at lower costs. The most important aspect of a prior learning assessment process is that it is an academic process. That means that it must maintain the same academic integrity that all other academic programs maintain within your institution. This site will share various resources for your institution to use to ensure the quality and integrity of your prior learning program.